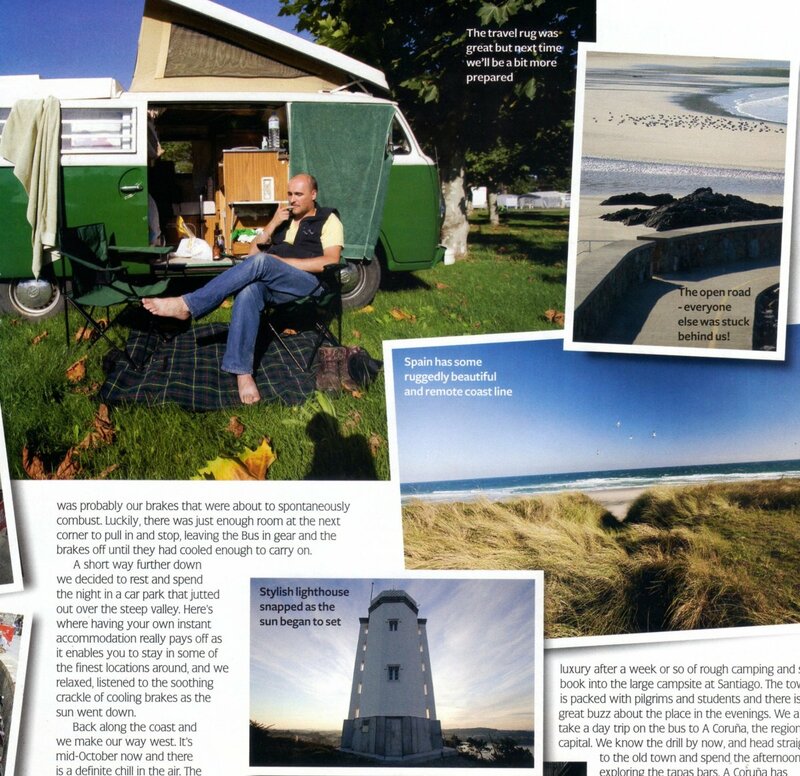 5 reasons to travel on a Campervan. Traditionally, we have associated the RV trip with a retired couple or a family that uses this kind of vehicles as a cheap way to travel. 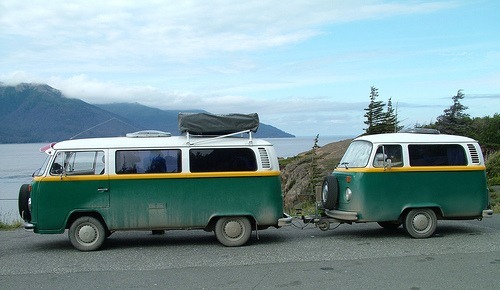 With the revival of the campervan phenomenon this topic has lost steam, as more and more young people (and not so young ) chose this vehicle because they can combine its daily use with recreational tasks such as travelling or practicing a wide range of sports like kite surfing or climbing. First, they are almost as easy to drive as a tourism and have a fairly restrained consumption. 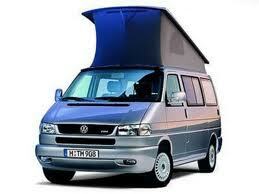 You can go with your camper almost anywhere that is accessible by car. They are very discreet and with the folded roof, are hardly distinguishable from an ordinary vehicle, so you can park it without worrying about thieves, as it often happens with their elder sisters, motorhomes. The careful design of its interiors and its complete equippemt make campers to provide the user a perfect balance between comfort and freedom of movement. 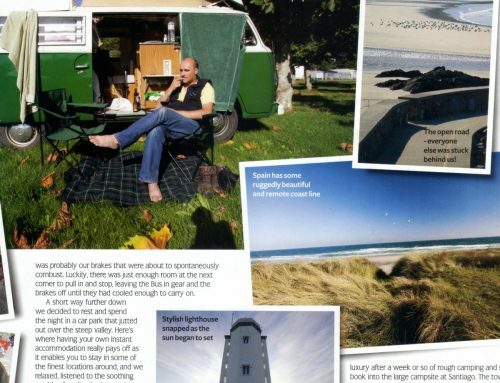 Indeed, traveling in a campervan is relatively inexpensive, allowing you to extend your holidays or give you those luxuries and whims which are normally non affordable when travelling. Finally, using these vehicles produce a side effect known as “camper spirit“. Once you fill it, you will never want to return to try the traditional forms of tourism, but will seek to reach those secret places that exist outside of the routes of organized tours. 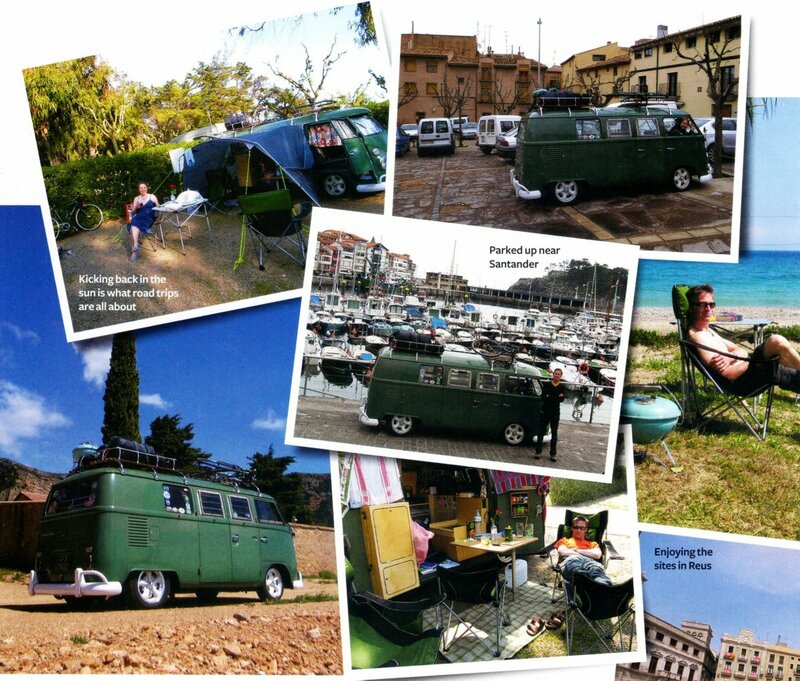 A relaxing tour around the north of Spain on a VW T2 Westy. 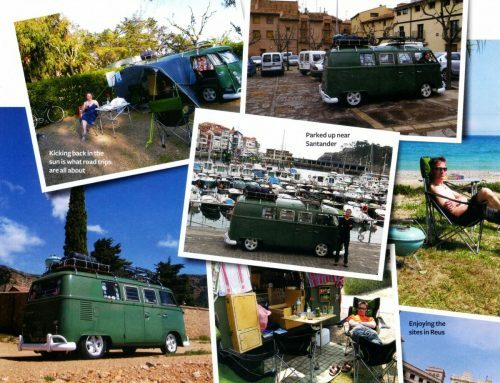 Team Watling Tour, a mega tour on a campervan around most of Europe. Around the Pyrinees on a VW T1 Split.